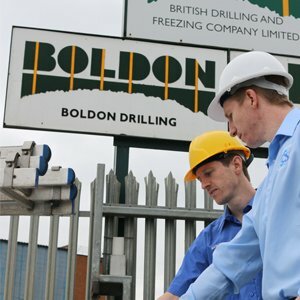 For this project we were contacted by the people at BDF Boldon Drilling to install a number of security systems into their premises to provide them with the level of security they need to stay safe and secure 24 hours a day. Our security installers sat down with their people and discussed what we could do to improve the safety and security discussing systems such as CCTV and access control to be installed. 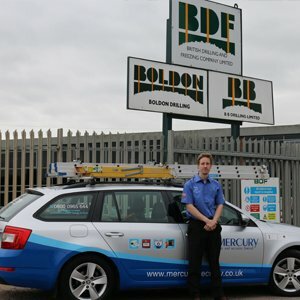 At Mercury Security we understand the importance of having peace of mind that your home or building is fully protected and safe 24 hours a day. That is why we specialise in a vast range of services throughout the Nottingham area including: CCTV, intruder alarms, fire alarms and much more. 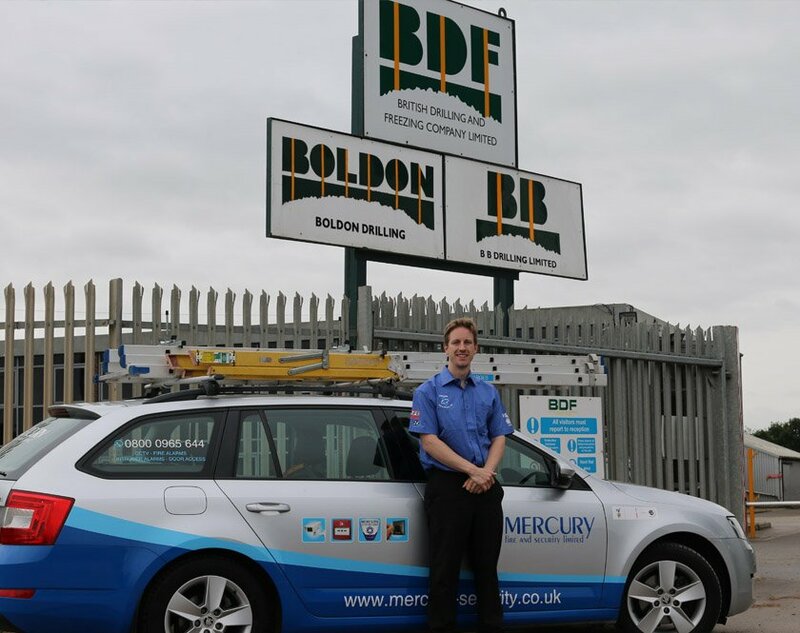 Working throughout the Nottingham area, we specialise in CCTV and a vast range of other security services to which we have perfected over the past 25 years. 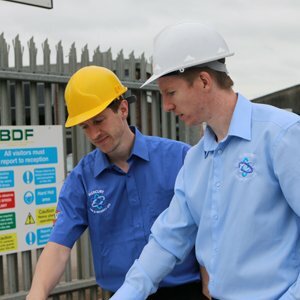 For more information about our services, get in touch today.